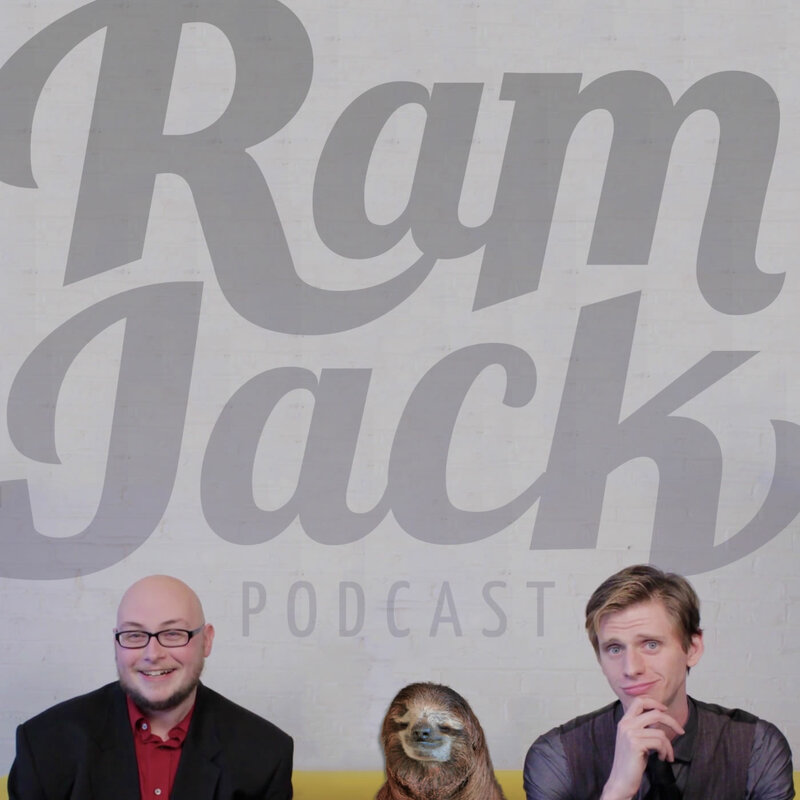 Live from the first official Ramjack Meetup in Orlando, it’s a very special episode of Ramjack. Alex is in town to crown a world’s greatest human and have all sorts of magical adventure. Also we discuss Annihilation and Black Panther(s) in the cinema and on television in Manimal 1×03 “Night of the Scorpion” which does not include a single scorpion. Where no tarantulas were harmed in the making of this podcast.